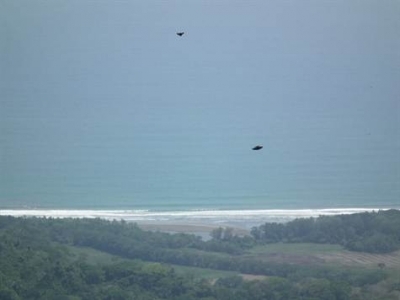 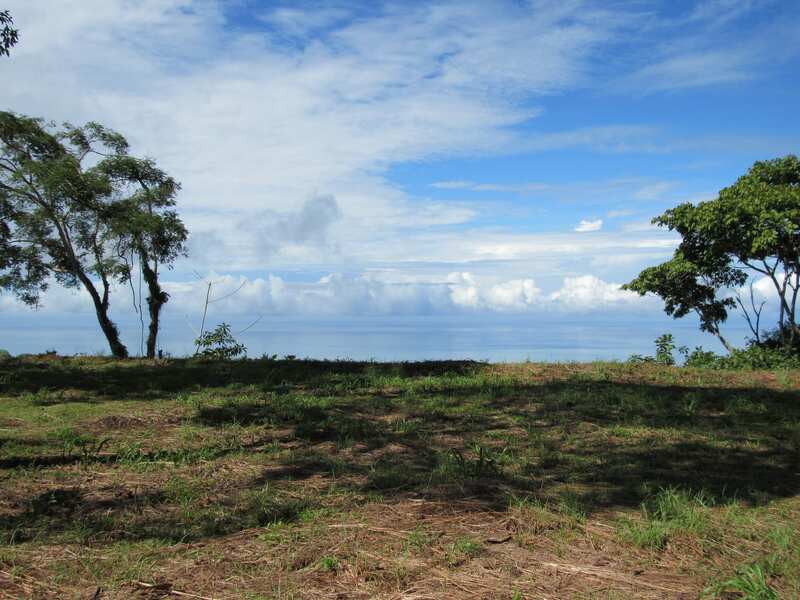 3.5 ACRES – Amazing White Water Ocean View Property With Large Building Site!! 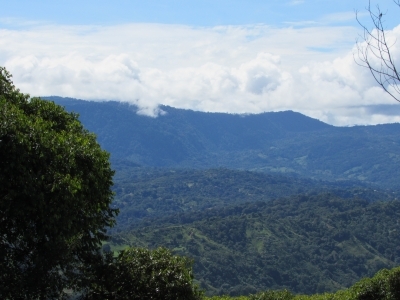 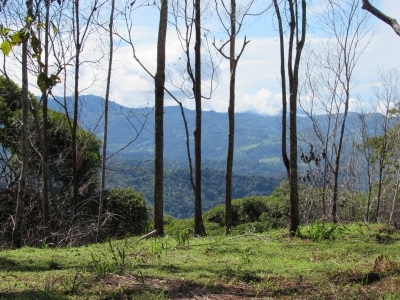 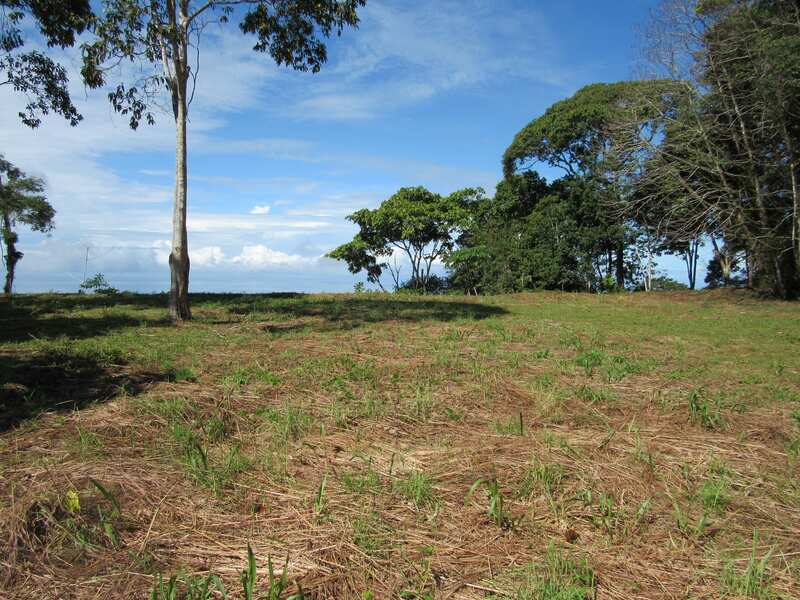 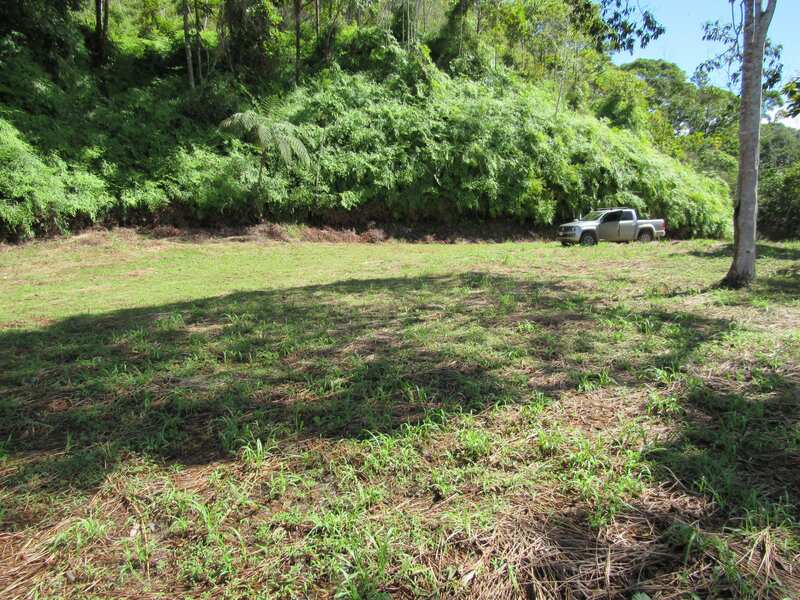 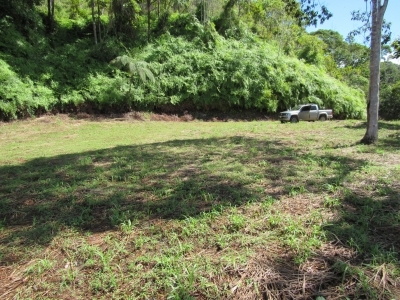 This 3.5 acre property is located on the upper ridge in Lagunas. It has a nice private driveway that leads to a large, private building site with unbelievable views. Off the back side of the site you can see some amazing mountians and sunrise views. Then to the west you are looking down on the ocean as if you were a bird. You can see the waves crashing on the beaches below. 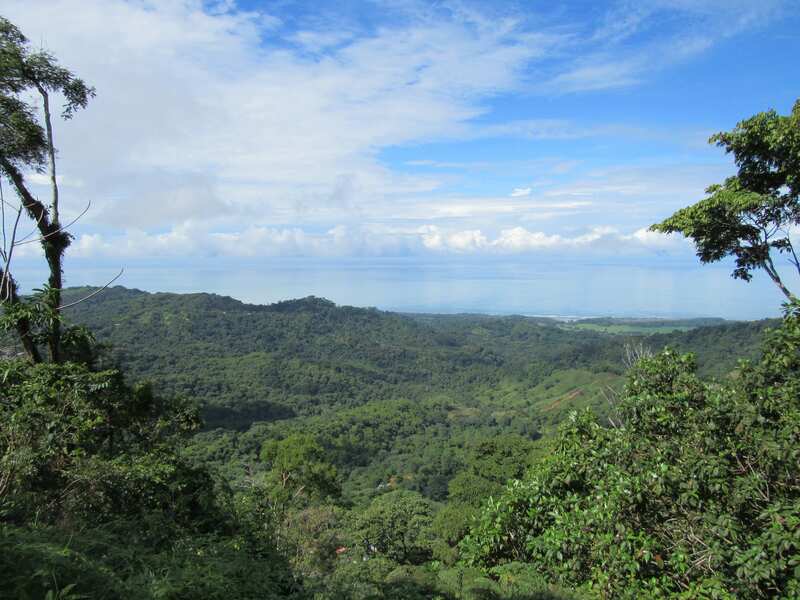 It also has some nice mature trees on both sides so it gives it that jungle feel and the birds and wildlife will pass by regularly. 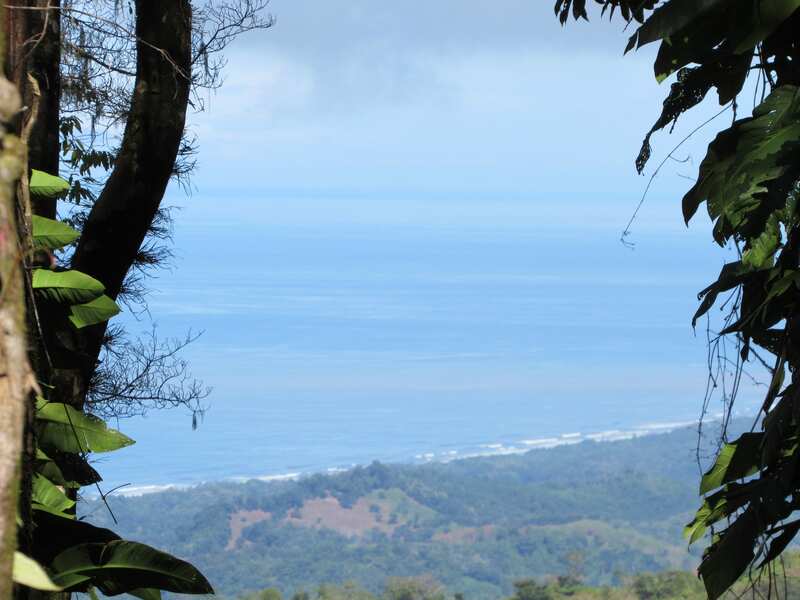 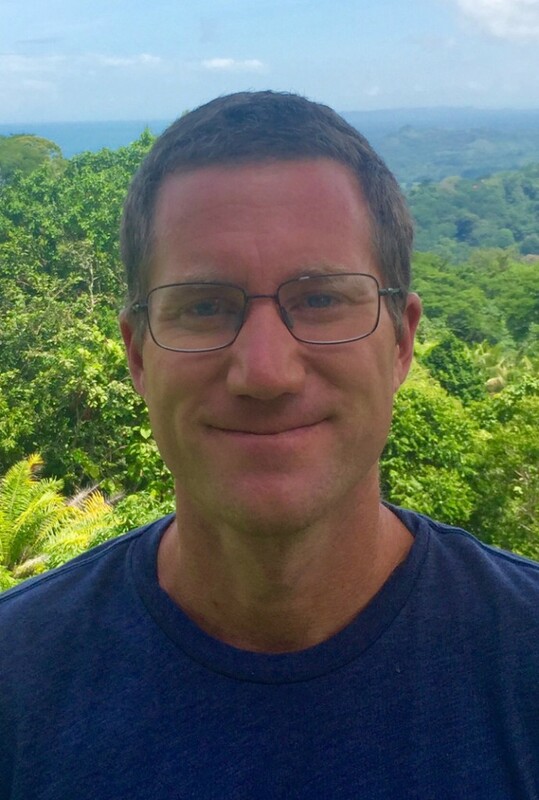 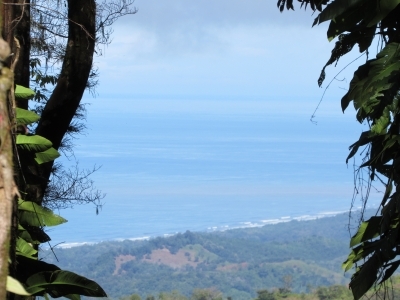 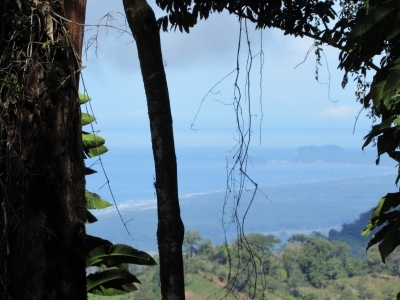 It is 15 min from the beach and Dominical and 10 min from the town of Baru where you can buy groceries etc. 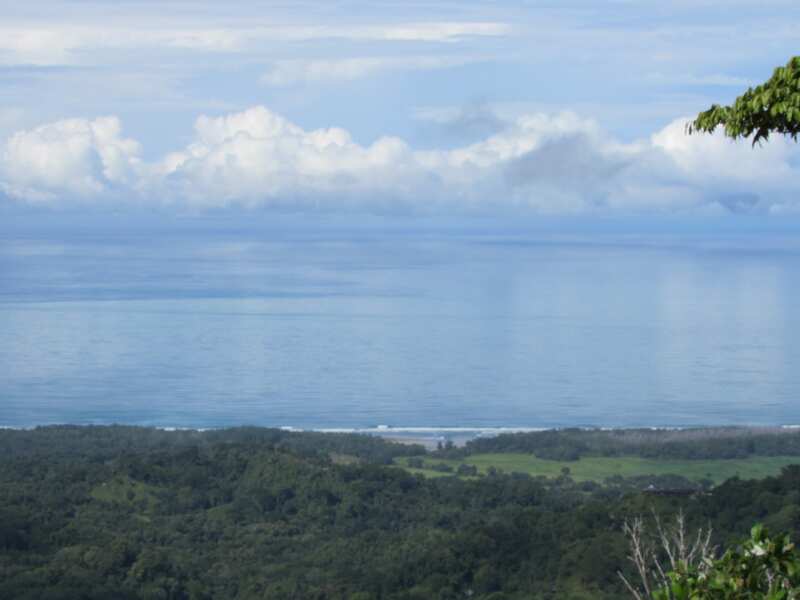 This is the perfect property for your dream home! !